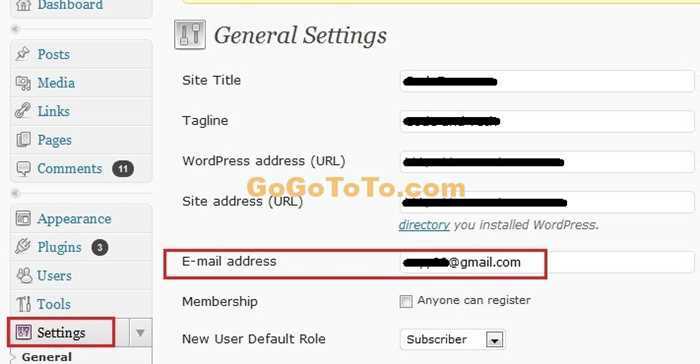 If you have a WordPress blog site, you have to setup something, for example, you have to input the administrator’s email so that WordPress can send email notification to you admin email. However, after some days, when your blog site was searched by all kinds of searched engines like Google, people will visit your site. And your site will be viewed everyday, people maybe register on your site, and, the most like thing which visitors to do is writing commends for your posts. and then, each commend or each register operation will occur a notification email to send to your email account which you set. That means you will receive lots of emails everyday, finally you are mad about this trouble ! How can you do ? Is it possible to disable this notification emails? The answer is Yes you can disable. This plugin can disable email notification when new user register. 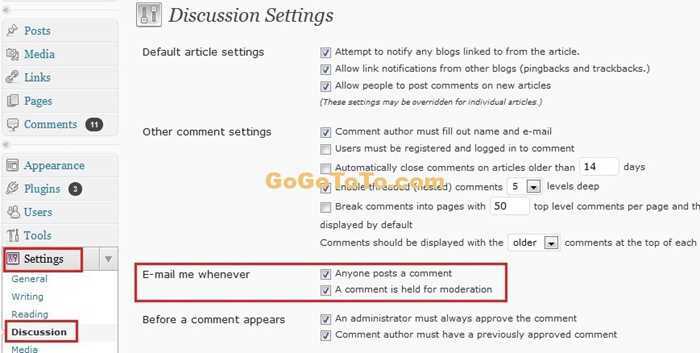 We did not try it so we don’t know whether it also can disable email when user write comments. You can try to use this plugin. 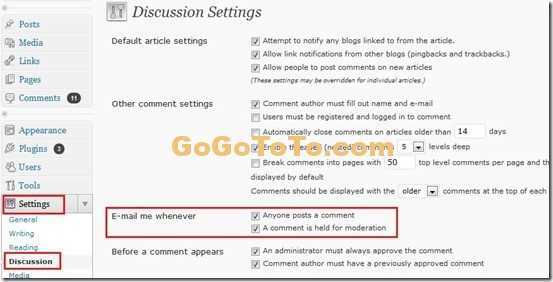 Akismet plugin is a famous wordpress plugin which checks your comments against the Akismet web service to see if they look like spam or not. Now wordpress recommend to use this plugin and it is a default installed plugin when you install new version of WordPress. You need an API key to use it. If you applied a WordPress API key before, you don’t need to apply a new API from Akismet. If you don’t have one API, and your blog is individual and not for business, you can apply a free Akismet API key from Akismet. 1. Download Akismet plugin if your blog doesn’t have , then and unzip. If your blog has already installed it. go to 3. 2. Upload the plugin file to your WordPress plugins directory inside of wp-content. 4. Your will see a message on the top to ask you Enter your API key. 5. Forget that spam was ever a problem. I dont wanna copy other people’s hard works. Smashingmagazine posted “100 Amazing Free WordPress Themes for 2009” which is very great and help you for choose a nice WordPress theme. 8: Done; go to see your new page "MyList".